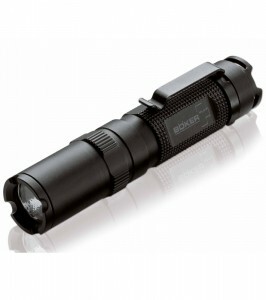 As some of you may or may not know, Böker is now making flashlights! 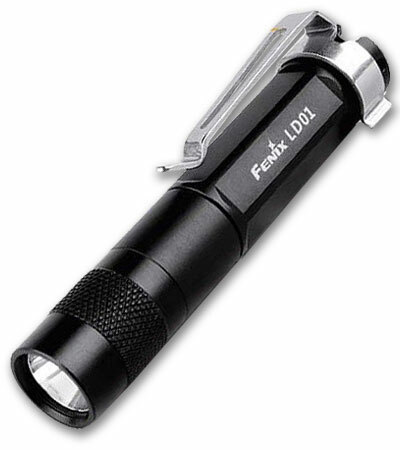 When you hear the word flashlights, you might think of brands such as Surefire, Fenix, Maglite, or maybe even FOURSevens. Böker, known for their outstanding cutlery, is jumping right into the action with a whole line of flashlights. Not only does this light have a sleek design, it has reasonable output too. Throwing out 160 Lumens, you can’t go wrong. My favorite feature of the light is that you can get away with running it off of one AA battery; you don’t need any fancy expensive batteries to operate this light. 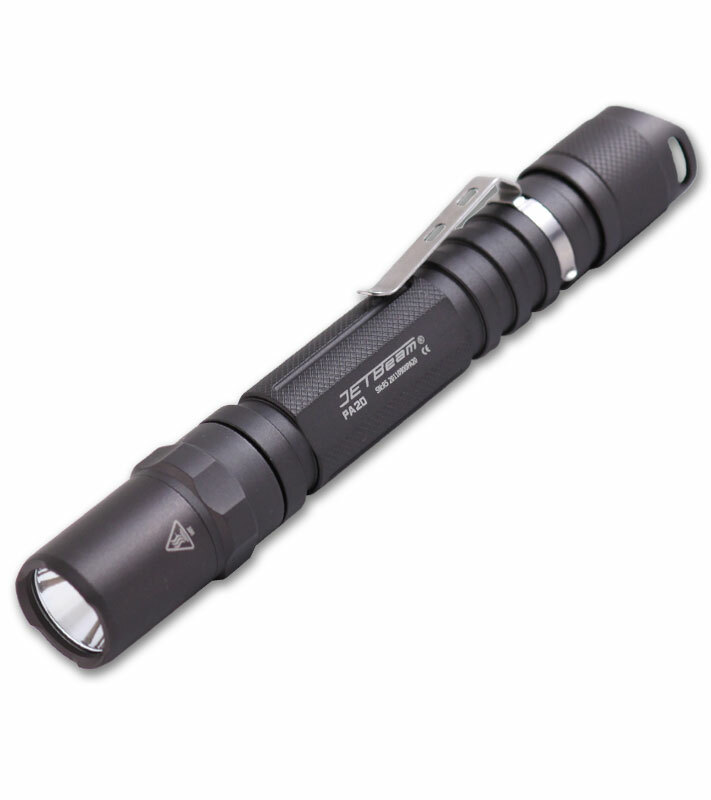 A great EDC Flashlight option. 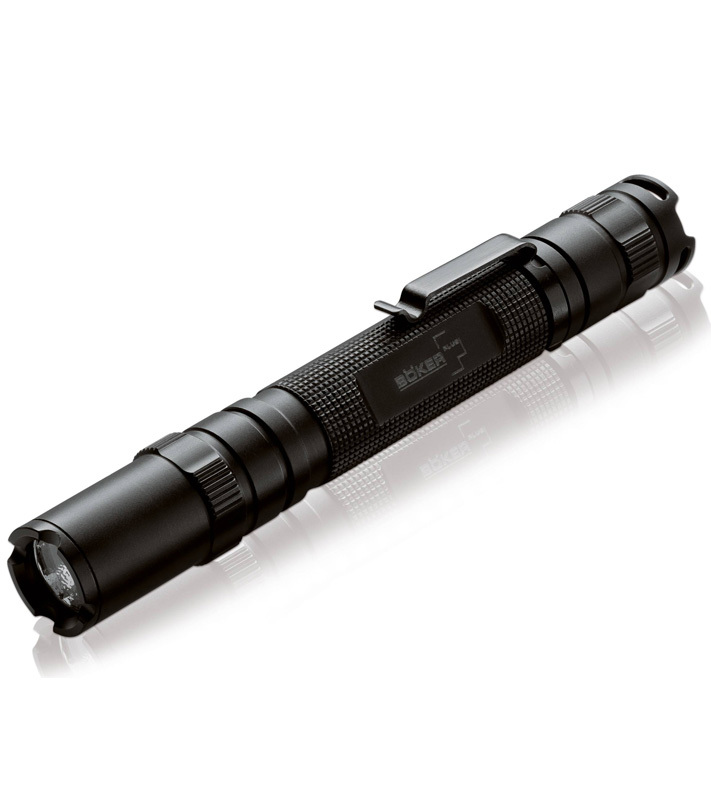 You can plan on paying around $45 for this flashlight. 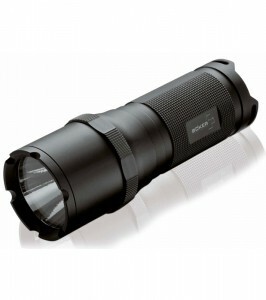 Comparing this light to the FA-1, you might notice that it is thicker and shorter. It all depends on size and output. 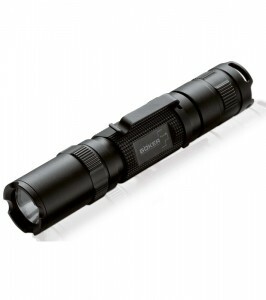 This torch throws out 250 lumens. However, you have to run it off of CR123 lithium batteries. For the size, this light has power and fits nicely in your pocket. 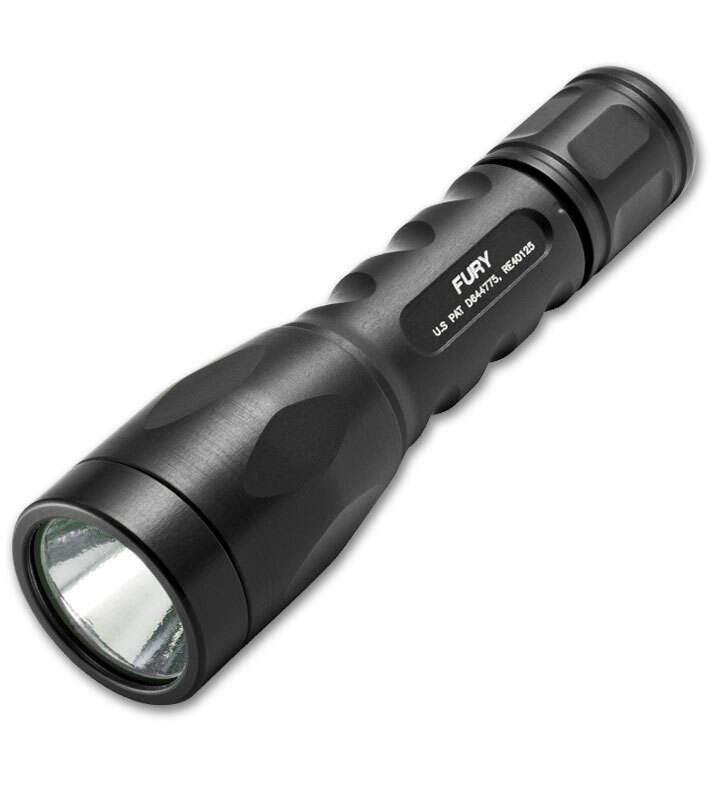 This flashlight retails at around $45. 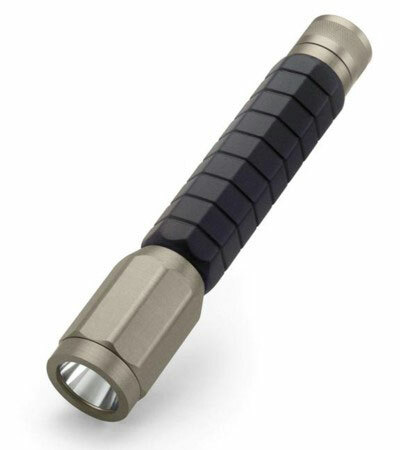 This body of this flashlight is a little bit longer than what a lot of people are looking for when it comes to an everyday carry flashlight (5” long). It would make a great emergency torch. 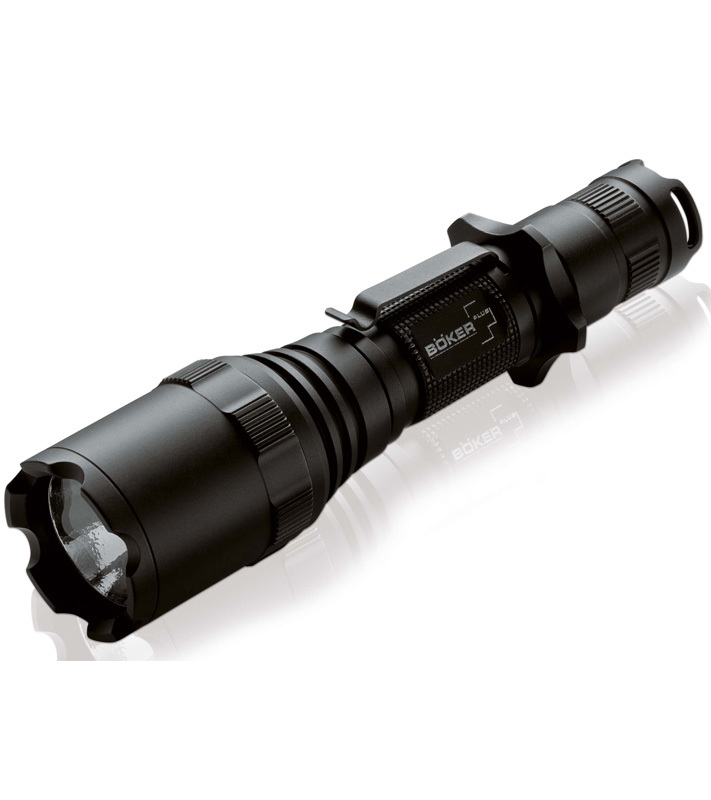 A simple half twist of the head can change between the high (200 lumens) and low (30 lumens) output. This runs off of two AA batteries which is a HUGE plus in my book. It has a high output for the batteries that it takes. You can pick one of these up for around $55.00. 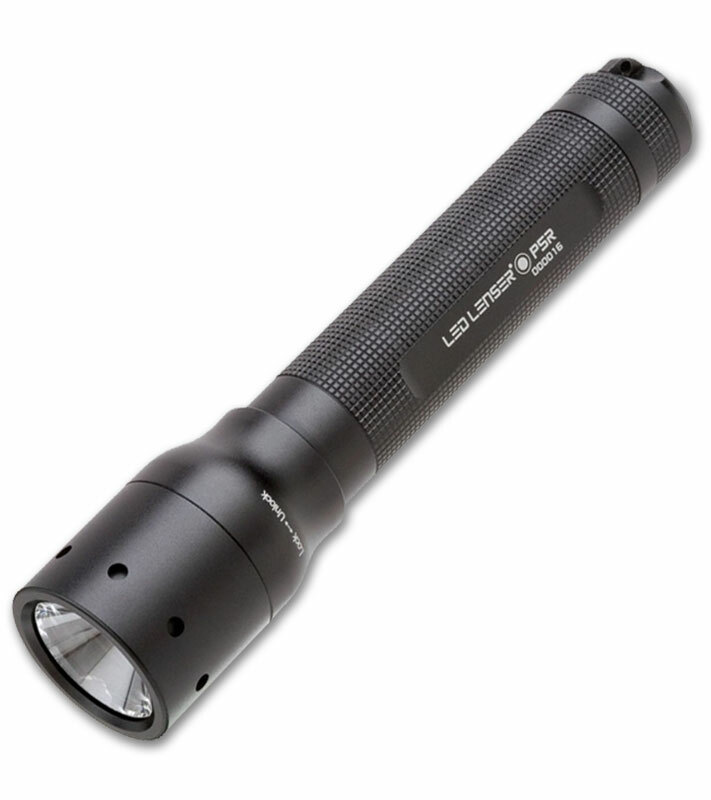 This is a great flashlight It features a maximum output of 350 lumens; runs off of two CR123 batteries; and has a head that is 1.25″ in diameter giving the light an enormous reach (one of my favorite things about this light). I can guarantee this light will satisfy all your needs. 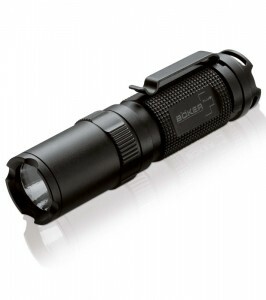 Quite frankly when it comes to flashlights, Böker throws themselves into the ring with their fists flying. 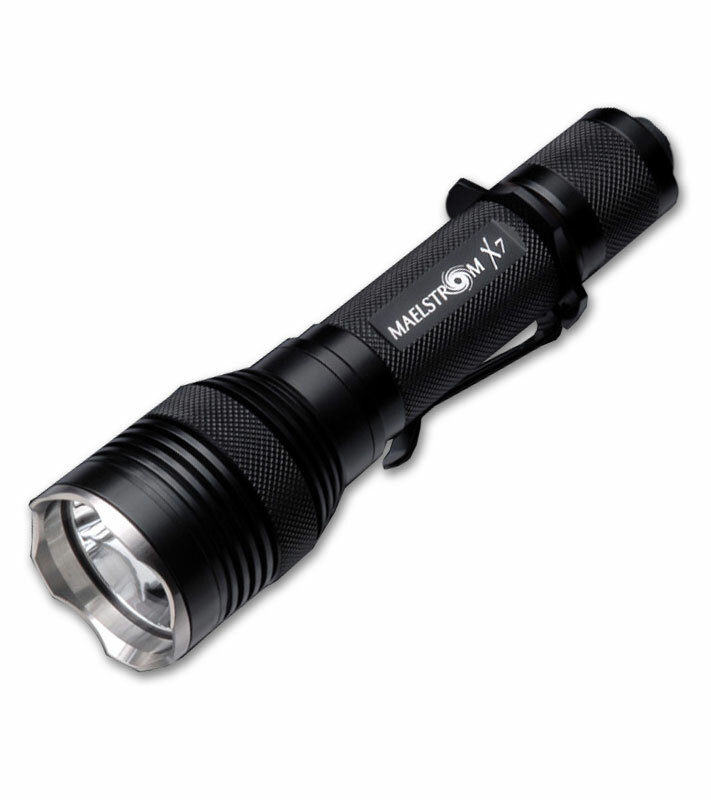 Their quality and output is competitive with several of the top flashlight manufacturers. They are very fairly priced. I would suggest any of these lights to absolutely anyone. 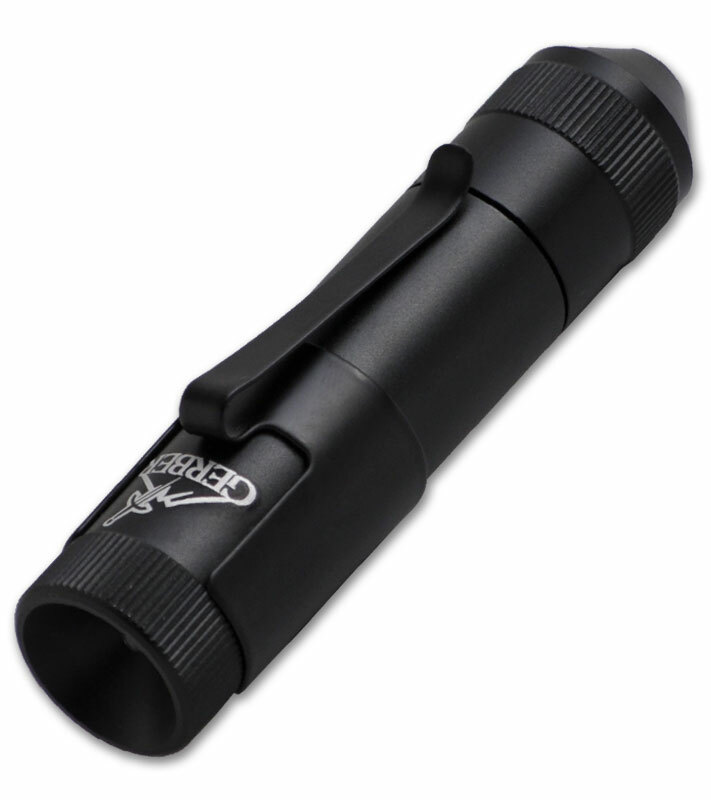 Be on the firsts to buy a Böker Flashlight from BladeHQ.com.